A merger of game development studios has occurred within the Rockaway group’s start-up division. 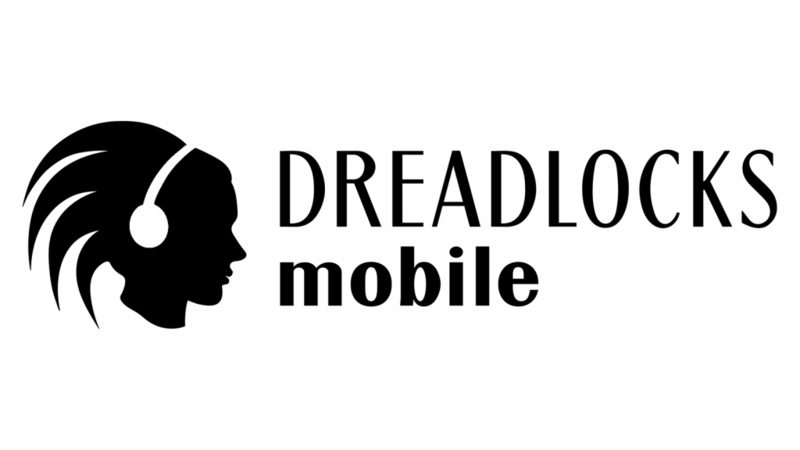 Dreadlocks Ltd, which to date has focused mainly on developing games for computers and game consoles, is taking the mobile studio Silicon Jelly s.r.o. under its wing. That latter studio now bears the name Dreadlocks Mobile. Both of the game development studios are part of the portfolio of the Rockaway investment group, which initiated the acquisition: “The merger of these two studios was more than logical and will bring forth a number of synergies, not only by combining the two user groups, but also by creating synergies at the marketing and product level. Games available only on mobile phones will have versions for computers and vice versa,” says Viktor Fischer, head of Rockaway Ventures, commenting on the acquisition. The first game issued under the Dreadlocks Mobile name will be a story-logic game called Rune Legends. “Our latest game, Rune Legends, is derived from our very first game, Rune Legend, which gave our company its start and is now kicking off the new mobile division,” Červenka adds.